This will take between 20-30 minutes. In this meeting we will discuss the preferred style you would like in your session, what to wear and what props to bring with you on the day. 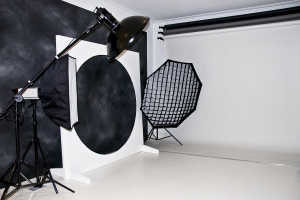 It is a good opportunity to view the studio and to talk through some different ideas about your particular photo session. This is also the time to discuss in detail the pricing for the different styles. At this stage we will confirm the booking for your subsequent photographic session. A session will usually take about 2-4 hours for a newborn session and 1-2 hours for older babies and family portraits. There is no fixed limit as to how many photographs we may shoot on the day. Read more about your session. This is appointment is where you get the chance to view your images and can take the time to carefully choose your favorites. We will discuss in detail different ideas for your final design, including sizing, cropping and basic retouching, in order to create the perfect artwork. More advanced retouching is also available at an extra cost. A full product and price list will be provided at this viewing session. A 50% deposit will be taken for all orders, with the remainder payable on collection. 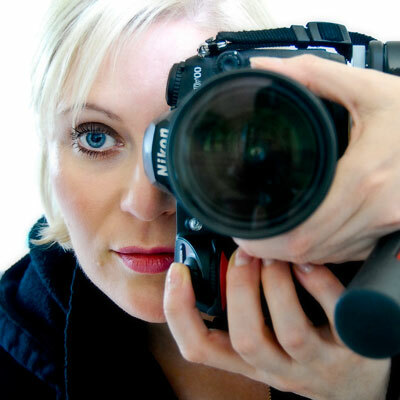 The Latent Image Photography prides itself on producing quality original artwork for you to admire for years to come.